Veterinary Cards and Gifts | it takes two, inc. 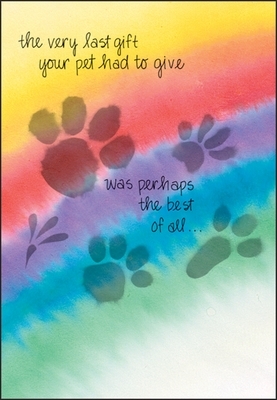 This heartwarming veterinary card is a gentle way to remind someone of happy memories. 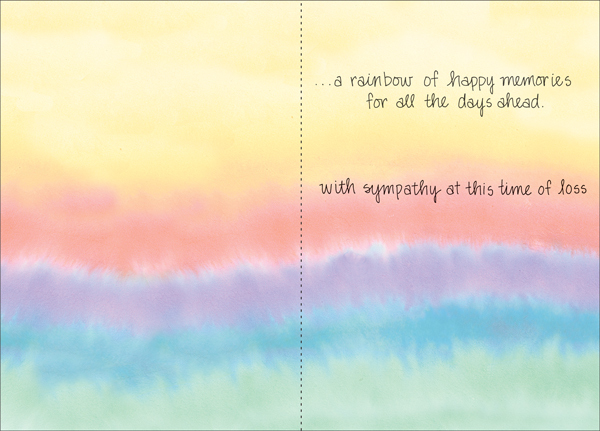 Console someone during the loss of their animal friend with this comforting card while at the same time offering outstanding customer service.